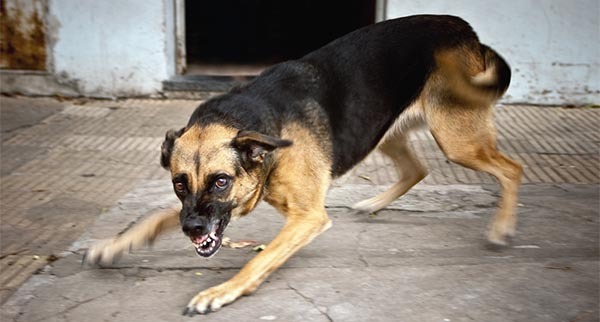 Our law firm represents victims of dog attacks which cause serious bodily injury and emotional distress. The California Civil Code imposes strict liability on owners and/or custodians of dogs who bite people. A property owner who knows or should know that there is a dangerous animal on his premises is also responsible, whether or not he owns the animal, if that animal harms another person. The negligence of the dog owner, custodian of the dog or property owner is not an issue in these cases, nor does the breed of the dog matter. It is simply a question of whether the owner’s dog has bitten a person. Any dog can cause such harm. Dog attack victims can suffer permanent and disfiguring injuries, entitling them to significant compensation for personal injuries, medical expenses and lost wages. Even victims of dog attacks who recover from their injuries can nevertheless have permanent emotional scars also entitling them to significant monetary damages. Our law firm has successfully handled many such cases. For additional information about Dog Attack claims, complete contact a Walnut Creek attorney or call 925-279-3009.